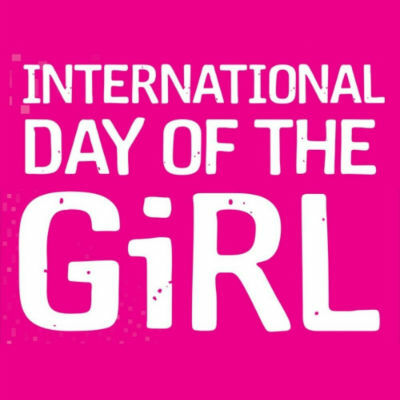 Today is International Day of the Girl Child. Girls’ Brigade around the world teaches our girls to be creative, transformed, confident advocates and leaders who have integrity. Today we celebrate that in Australia girls are able to attain skills to enter the workforce. We are saddened that this is not true in all countries. We join with our Girls’ Brigade sisters as they work hard to bring equality to girls all around the world. Together we aim to see Girls’ lives transformed, God’s world enriched.